"The Replanted Church" is a book that needs to be read by so many today. The author is a veteran pastor and church leader, faithful in his work for decades, and he speaks with wisdom and experience. Even if you are not in the trenches of full-time Christian ministry, the book is a good primer on leadership. Lawrenson gives pointers on how to creatively navigate struggles that churches of any size will face. As one who has spoken in (and served as consultant for) hundreds of churches throughout the U.S., I know many of the issues that Lawrenson so aptly writes about. Struggling congregations everywhere will benefit from this." 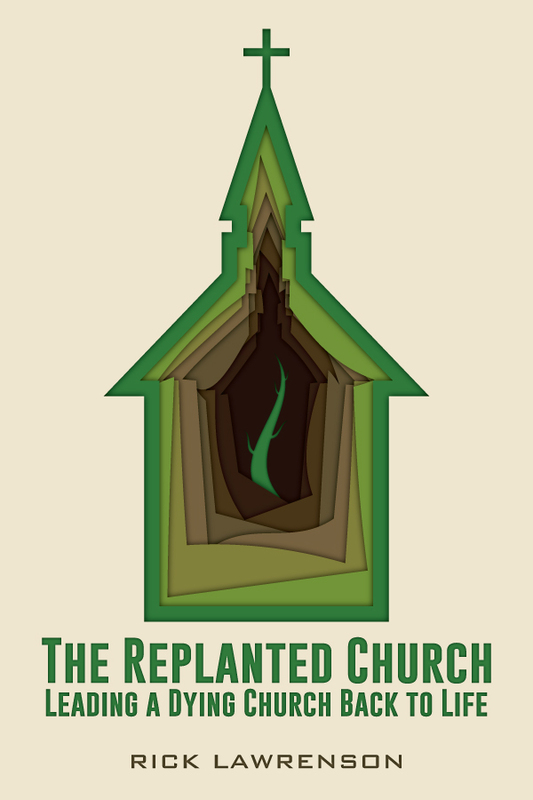 Thanks to my friend, author, apologist, evangelist and educator Dr. Alex McFarland for reviewing the book, The Replanted Church on amazon.com. A Replant Happening in South Carolina! I met with a young 27 year old pastor from South Carolina this morning for breakfast. For the last 5 months he has been the pastor of a church that was about to close its doors. But, God has him there to keep that from happening. His church is a perfect candidate for replanting. Although it is 130 years old, it is ripe for a new beginning. A few months ago someone put a copy of The Replanted Church in his hands, and he's now in his second go-around with the book. Listening to his heart for the church - the church he grew up in - leads me to believe God's not through with them yet! I'm excited for him and the church as they watch what God can do. Will you join me in praying for them? There's nothing easy about replanting a church. Consider the Hebrews seeking to take back their Promised Land. During their 400 years in Egypt others moved in, squatting on their farms and living in their cities.